Your generous support for Center of Life makes it possible for the children and families we serve to not only survive, but thrive. We rely on donations from supporters like you to help us provide world-class programs for our community. Thank you! There are several options for making tax-deductible contributions to Center of Life. Listed below are the options currently available for receiving donations. Donate through the United Way’s Contributor Choice Program by visiting the United Way of Allegheny County website to make an online donation. Our code is #1315188. Amazon donates 0.5% of the price of your eligible AmazonSmile purchases to the charitable organization of your choice. Visit smile.amazon.com, search for Center of Life (Pittsburgh, PA), and shop as you normally would. What if we told you that instead of sending your tax dollars directly to Harrisburg, you could keep up to 90% of those tax dollars within Pittsburgh and help children gain valuable educational benefits? Thanks to the Pennsylvania Department of Community and Economic Development (DCED) Educational Improvement Tax Credit Program (EITC), you can! Of course your business can always make a contribution to Center of Life as it normally would, but why not receive steep tax credits while doing so? It’s a no-brainer! Because of this, Center of Life’s KRUNK program has been officially designated as an Educational Improvement Organization (EIO) by the PA Department of Community and Economic Development (DCED). Being an EIO provides us the opportunity to receive a tax-reducing donation from companies that participate in the Educational Improvement Tax Credit Program (EITC). By giving to Center of Life’s KRUNK program through EITC, your company could receive a tax credit (not a tax deduction) of up to 90% of your contribution to the KRUNK program. Tax credits are granted to EITC-approved businesses providing proof of a contribution to the KRUNK program equal to 75% of the total amount given during the tax year. If you provide a written commitment to contribute to the KRUNK program for two consecutive years, your tax credit rises to 90% of the total amount given. This means that if you sign up to give $10,000 over two years, $9,000 of that money will go directly to Center of Life’s KRUNK program. Your tax dollars stay here, in Pittsburgh, where it will do so much more good for the education of our children. 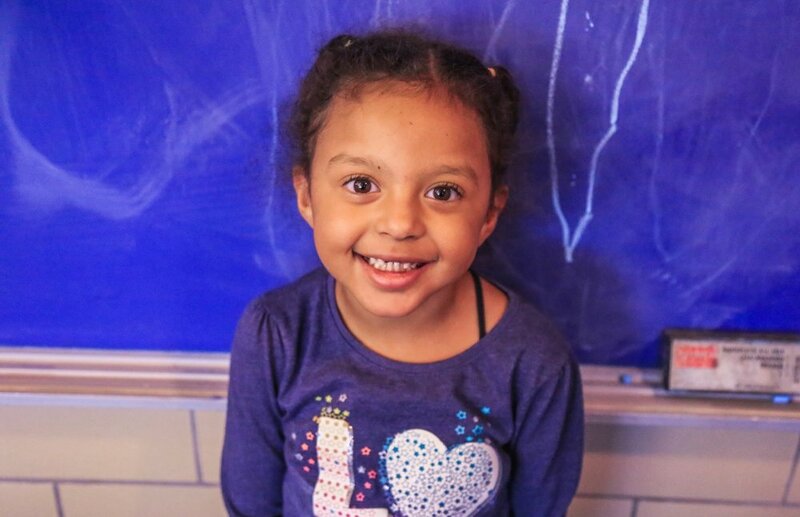 When you give to Center of Life’s KRUNK program, your tax dollars stay within the Pittsburgh community, providing at-risk children the opportunity to further their business knowledge even before they attend college or post-secondary educational institutions. While 70% of Center of Life students come from households that receive government assistance, 90% of those children attend college or trade school after their time in the KRUNK program. Your contribution fosters this program, and provides opportunities once thought unimaginable by these students and their parents.